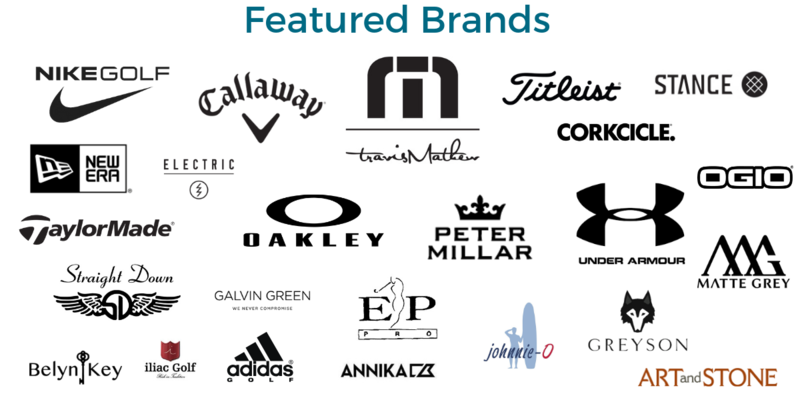 The Golf & Lifestyle retail store at Monarch Beach Golf Links is your one stop shop for bulk promotional items. Work one-on-one with a sales specialist to custom order your personalized and/or logoed items for your business or next event! Your orders go farther at Monarch Beach Golf Links! Crown Club Cardholders receive their Cardholder discount. Plus! Every dollar equates to Bonus Points towards complimentary golf. All Non-Cardholders receive extended discounts & add-ons depending on the amount ordered! Purchase the amounts described below to receive these inclusions!!! Please click on the image below to begin your inquiry. Thank you!